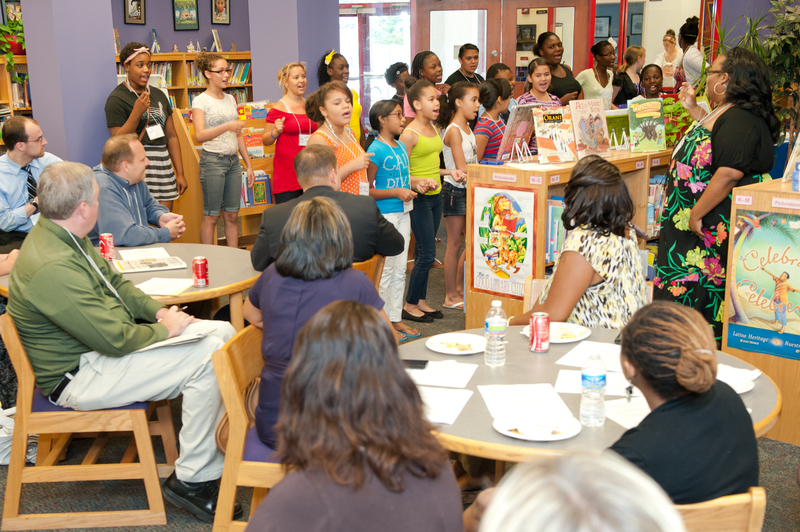 SCG partner, American Paradigm Schools invited us to sing at their luncheon for City Council officials and community leaders. 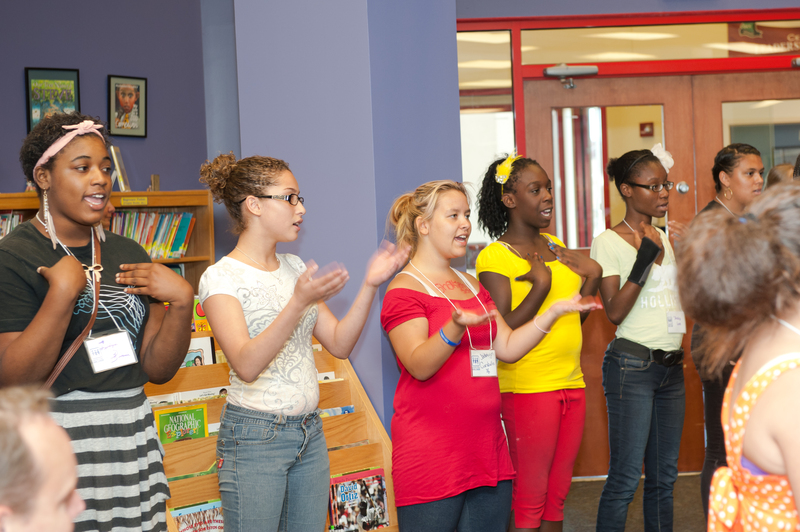 After three days of Summer Camp, the girls sang two songs for the assembly. 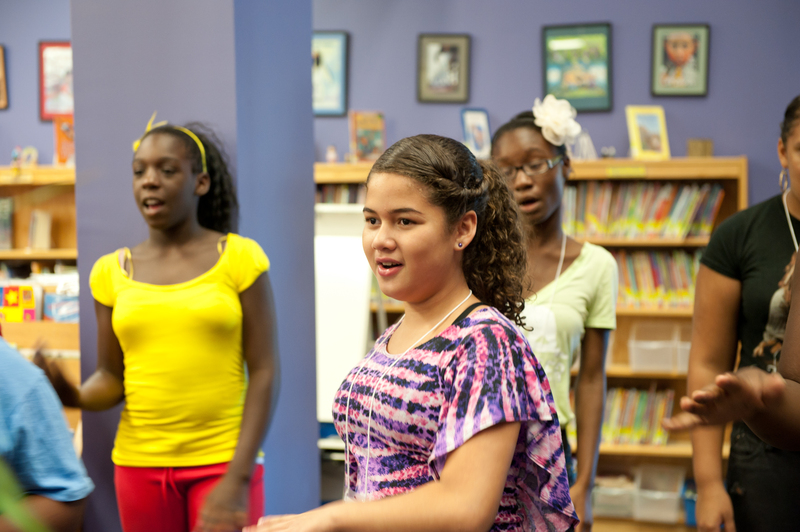 Everyone was thrilled and surprised to hear the Girlchoir already singing with so much skill after THREE days of Camp. 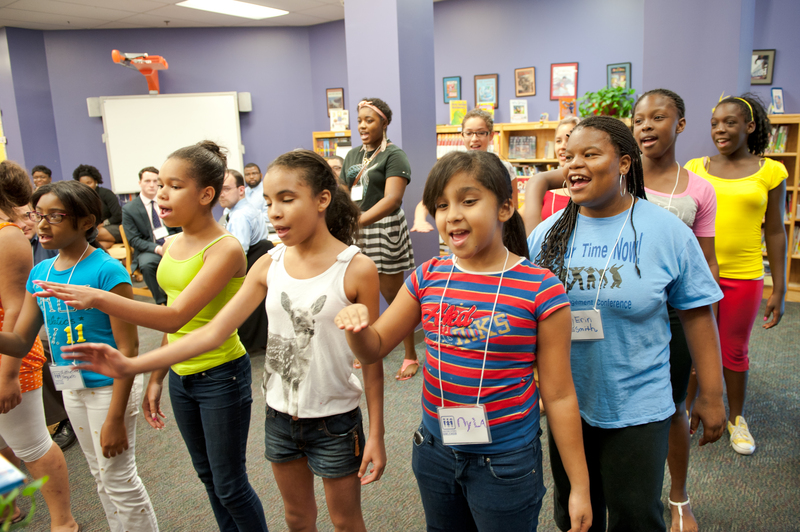 100% of the campers have NEVER sang in a choir and 80% of the Campers have not had formal music instruction in school or afterschool! The Girlchoir has been working hard and today was a great way to show off the work!